Do you have a non-negotiable product that, no matter how pared down your makeup routine is or how busy you are, you never leave the house without? 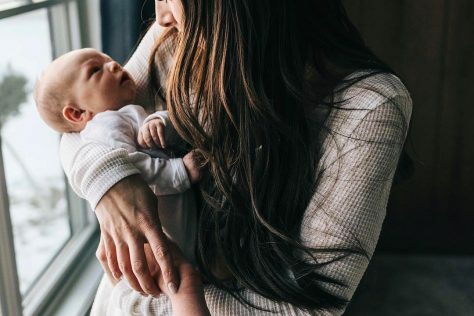 If it’s concealer, welcome to motherhood. A good concealer can cover up sleepless nights, baby nail scratches (why do these last so long? ), and hormonal acne in a swipe. 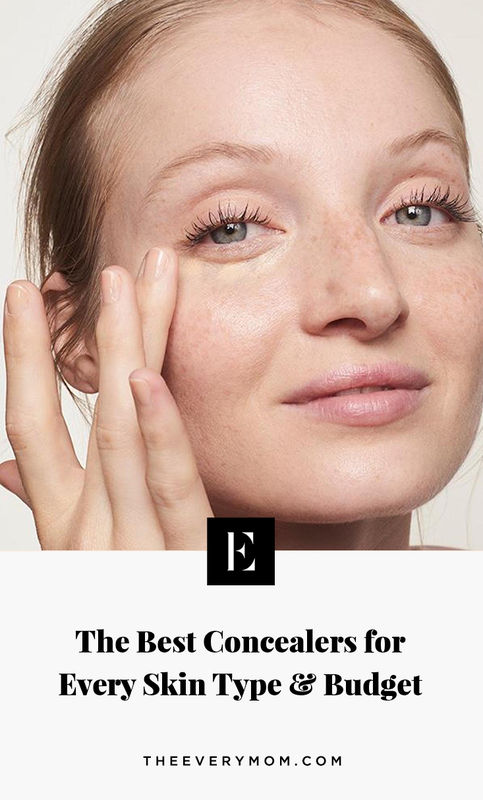 The best concealers do all that, plus brighten, blend seamlessly with the rest of your makeup, and don’t budge no matter what. And good news – finding the right concealer for your skin type and budget isn’t actually that hard. Unlike most other makeup products, a great concealer will likely have hundreds of positive reviews. The cream rises to the top. Literally. Prep your skin with a good primer or primer-like moisturizer. This will improve the magic of any concealer by making it go on smoother and stay put. To conceal dark under-eye circles, apply a concealer that’s one or two shades lighter than your skin tone with a brush or your fingers in an upside down triangle. This shape makes your eyes look bright and lifted. To cover redness or blemishes, apply a shade that’s as near to your skin tone as you can find and let it sit for a few seconds before blending out with a damp sponge. If time allows, set your concealer with a translucent setting powder or setting spray. 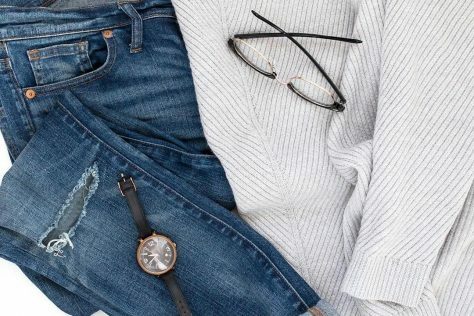 Spending a few more minutes with this part of routine will assure that you get your money’s worth out of your product and look rested and radiant all day long. If you haven’t yet found your holy grail concealer or are just looking to try something new, find your face’s new BFF below. This concealer works. There’s no other way to say it. It has over 10,000 five-star reviews on Ulta, and it’s said that one is sold every 12 seconds. 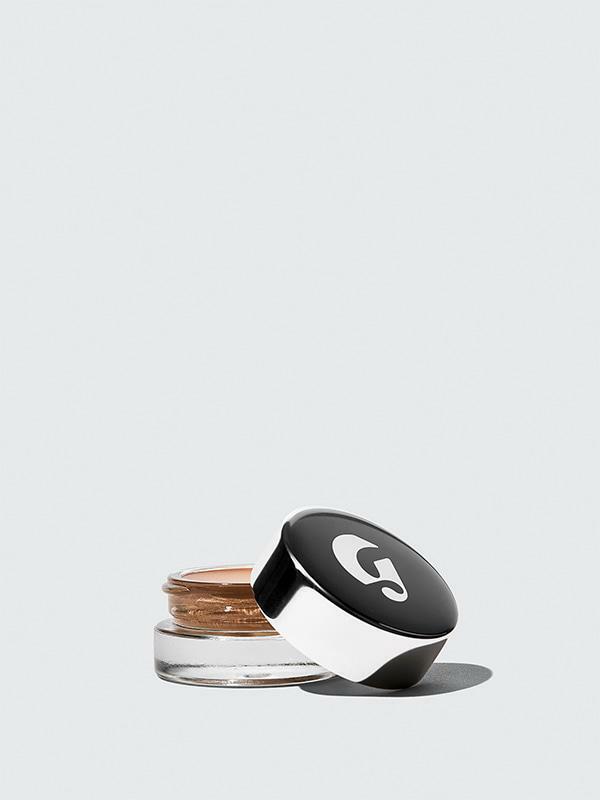 It’s definitely full coverage and has a matte finish, which is perfect for oily skin. Also, the wand makes it easy to apply on-the-go or use for contouring. Concealer doesn’t need to be high coverage to be great. This little pot is a winner because it's creamy, buildable, and has a bit of a dewy finish. It never looks cakey, no matter how much you use. 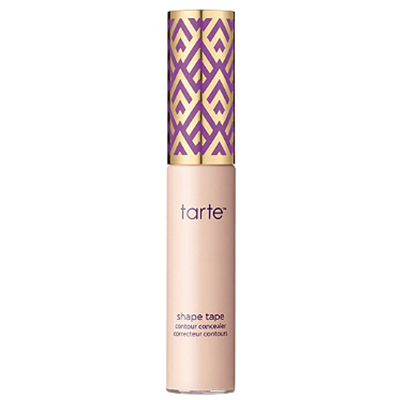 This is perfect concealer for dry skin, dry climates, or that no-makeup-makeup look. Dab it on your under eyes, blemishes, or redness, and you’re done. 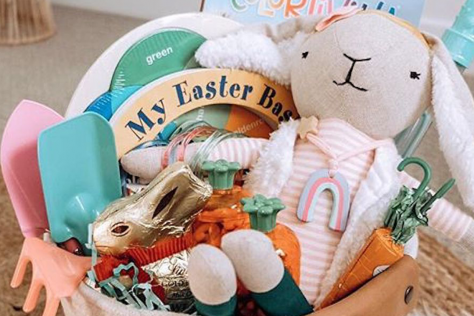 Basically, if you’re low maintenance and don’t want to spend more than $20, this is for you. 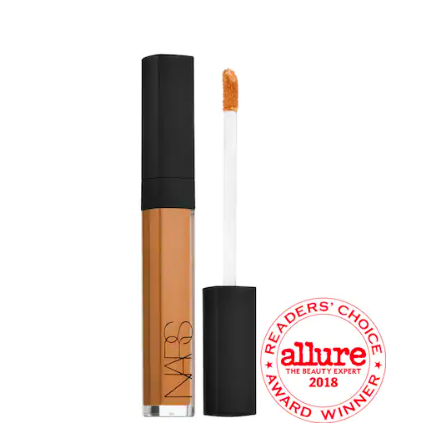 Ask your friend for a concealer recommendation and chances are she’ll tell you about Nars Radiant Creamy Concealer. The formula is creamy but has no-nonsense coverage good enough to hide the fact that you haven’t slept eight hours in a year. We also love that it’s a bit of a multitasker since it contains light reflectors for under your eyes, comes in a stick for easy contouring, and is lightweight enough to cover pigmentation or redness. There are so many reasons to love this under-eye concealer. For one, it has a built-in sponge which makes application extremely convenient (and perfect to stash it in your purse or desk). It’s also easy to apply, easy to blend, and is only $10. A 2018 Allure Best Of Beauty winner, don’t sleep on this little wonder product — it refreshes tired-looking eyes while actually helping to reduce puffiness and fine lines. 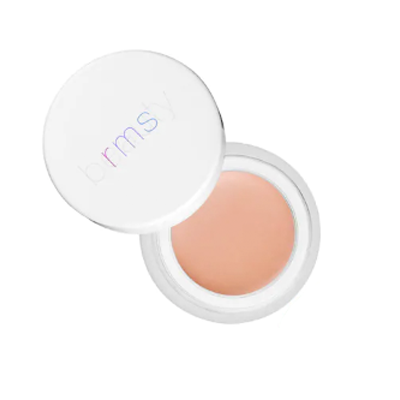 If you prefer organic makeup, you can’t go wrong with RMS “Un” Cover Up. More on the sheer side, this formula is lightweight and has a flawless, naturally-radiant finish. It never looks heavy or dry and can actually heal your skin while you wear it. If you want, you could even use it as a light foundation for more bang for your buck. 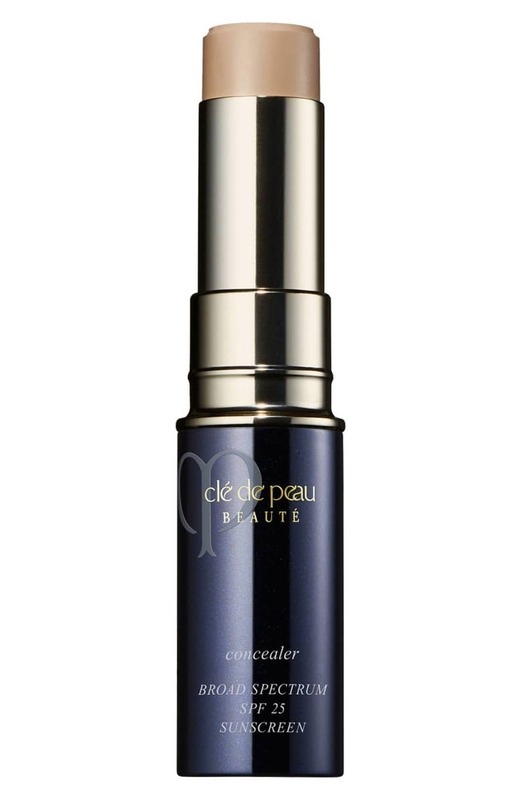 A red carpet and celebrity favorite, the Cle De Peau Concealer is almost perfect. It's creamy and blendable, brightens your under eyes better than anything else we’ve tried, and is super-high coverage without looking cakey or dry. It also has SPF 25, which is awesome for aging skin, acne scars, or when you’re nursing and your skin is extra sensitive to sunspots. And the finish? The closest thing to flawless money can buy. 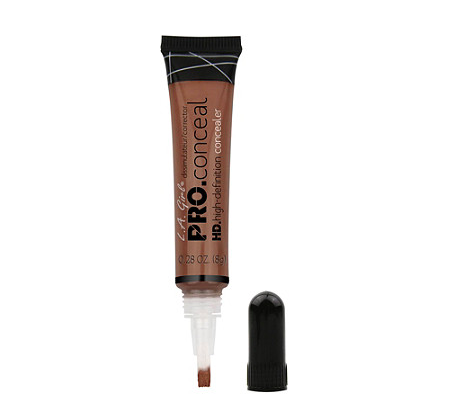 For less than a latte, you can get all the benefits of more expensive concealers with this little tube. 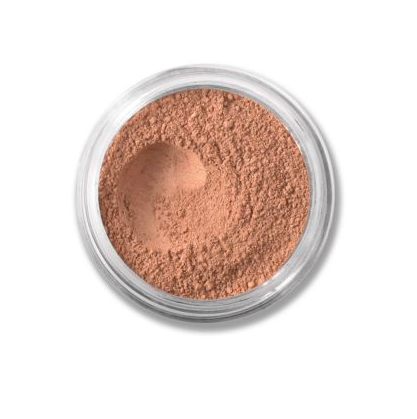 For coverage that photographs well and is crease-resistant and long-lasting, this formula is it. Plus, it comes in every shade you could want including color correcting shades like blue, pink, and green. Everyone has days where their skin is too sensitive, too dry, too oily, or in the middle of a bad breakout that even the best concealers fail. 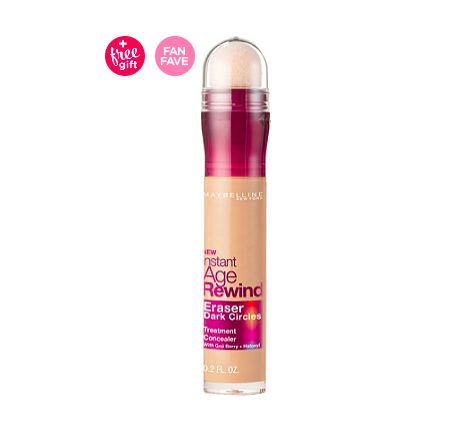 That’s where powder concealers, like this one, can come in to save the day. The finish is natural and the coverage is high, but the formula is gentle enough for all types of skin issues. Bonus: you can reapply all day without overdoing it.